Outbound Tours- This is for the overseas traveller and includes package tours like Luxury Escapades, Flexihols and Duniya Dekho. Services are also provided to Indians living abroad through its NRI division. Its sub-brand Gaurav Yatra caters to Jain and Gujarati tourists who insist on vegetarian food. Amhi Travelkar is another of its sub-brand that offers customised holiday packages in the Maharashtrian market. Inbound- To its inbound tourists, a company offers travel related services like rail/air bookings, hotel bookings, airport transfer, roundtrip, excursion planning, land arrangements, event planning and private air-charter. 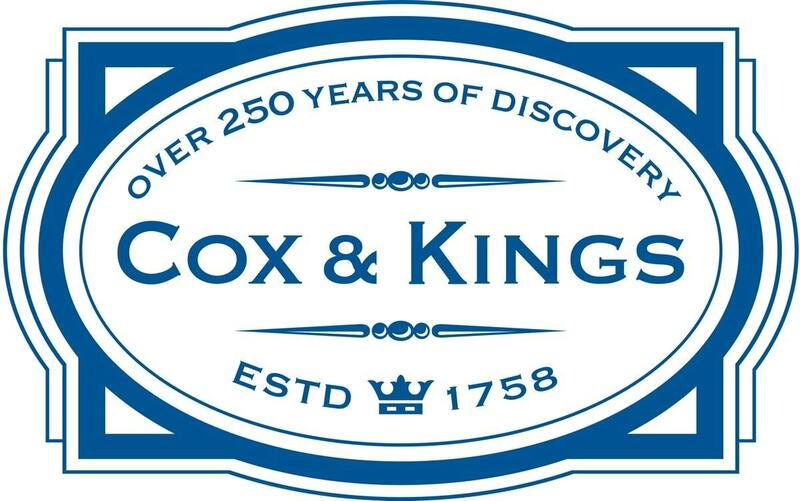 Cox & Kings is a well-established education and travel group and their operation are spread all over the world in four continents and include twenty-two countries. The company has subsidiaries in several countries like New Zealand, Australia, Singapore, Japan, UAE, Netherlands, United Kingdom, Canada and the United States. In India, Cox & Kings conducts its distribution policy for services and products through two hundred and forty-one presence points. Its operations cover nearly one hundred and forty-nine cities and the company has opened twelve branches that serve as sales offices. As part of its distribution network it also has eighty-sixed agents and one hundred and forty-three franchise network that work as sales shops. Pricing policy for a company related to tourism is very important as it is dependent on the type of customers the company is targeting and also on services which it will be providing. Cox & Kings realises this aspect and has created a value-added pricing policy that offers best products, qualitative services at reasonable prices. This is because the company realises that if it does not provide reasonable rates the customers are likely to go to its competitors. To adopt a competitive pricing policy for its premium brand company has decided to offer incentives and discounts like trade discount, seasonal discount and cash payment discounts. This helps the brand in keeping its customers happy and in also keeping its prices affordable for tourists. 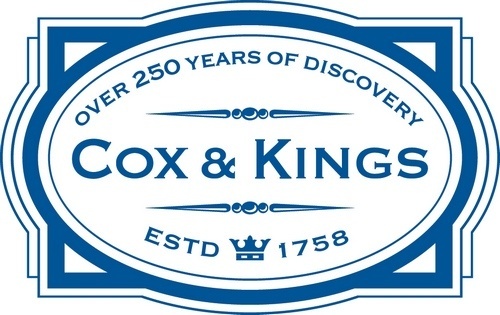 Intense competition in the tourism sector has been an added incentive for Cox & Kings to create a marketing policy that will help them in reaching further heights. In order to create a high recall image in the global market, it has created various commercials that help it in spreading brand awareness. The company has increased its partnerships and tie-ups with different groups to provide better services to its customers. Cox & Kings offer exotic locations and picturesque destinations to its customers who are interested in travelling. All travel related information is supplied through its brochures and its online site, which has become a boon for clients. As part of its promotional strategy brand also offers added incentives and discounts so that its clients remain loyal and happy.